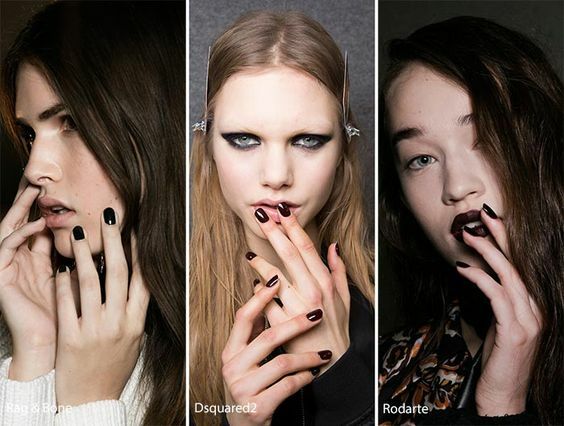 The dramatic makeup and unusual fashions trends controlled many fashion shows this fall , So it was necessary to accompany by the dark shades of nail polish to complete this naughty style. 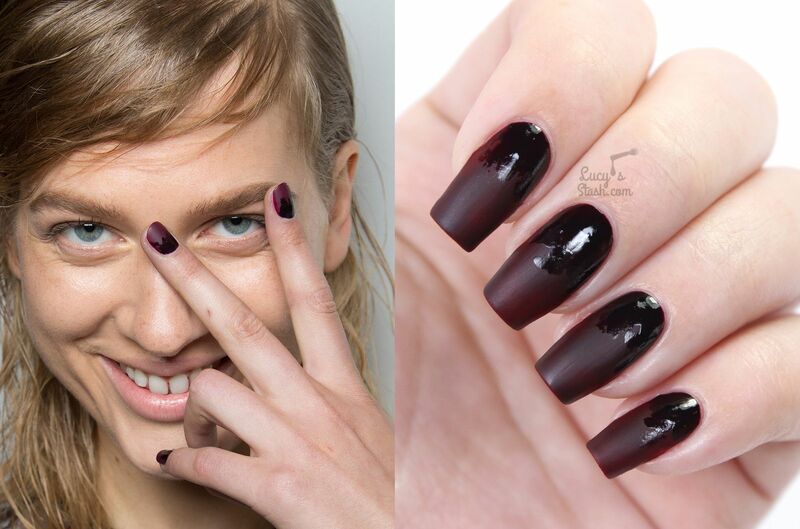 From Marc Jacobs to Rodate, black finished top from the matt and glossy colors, was followed by Bordeaux. 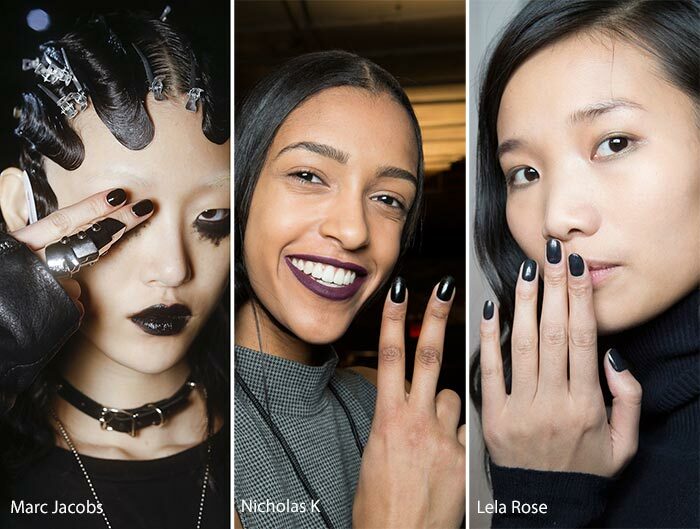 a new trend in line with the popular dark lipstick colors and innovative engineering eyeliners that we have seen par excellence this season. 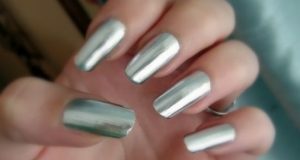 If you tend to show your side of your feisty style, then, sure you will find fun in the adoption of this autumn fashions. 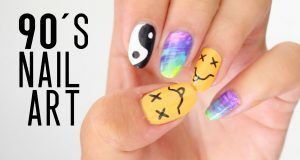 Integrating the technical spines and dramatic theme, and experience nail polish similar to the one that we saw in the presentation of Fenty x Puma by Rihanna. 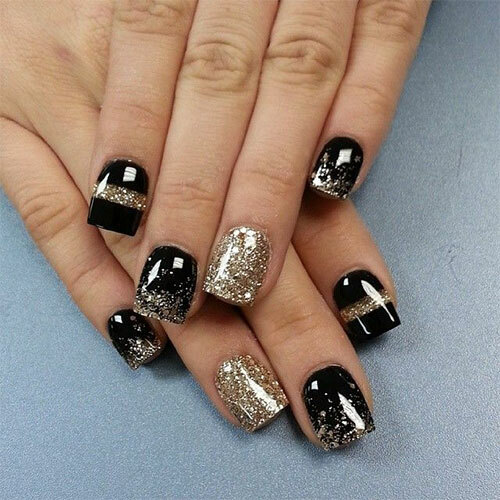 But if you are one of those who do not let their female attractive side , You can some gleaming above the black paint or add some Swarovskito beads to adorn your nails. 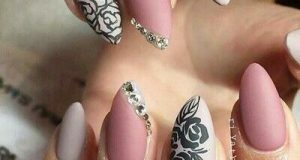 One the other hand the Manimala Style is more sedate, the unusual french nail polish that emerged in the fashion show of “A Detacher” will fits you especially if your nails are trimmed and short.